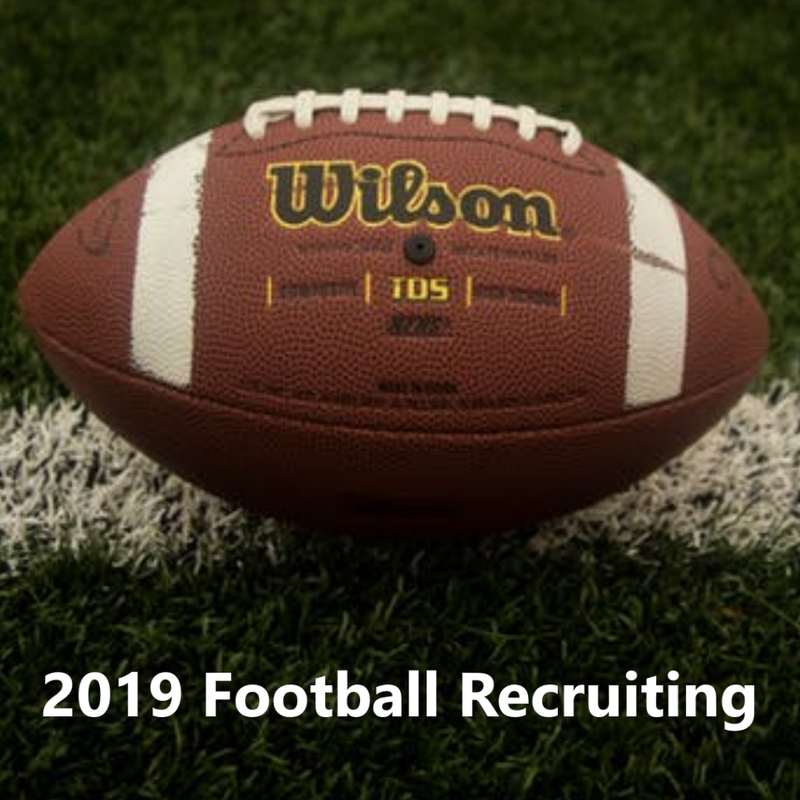 Rice football continues to make inroads with the state’s top prospects on the recruiting trail. Could they force a flip from 3-star safety Ronald Nunnery? 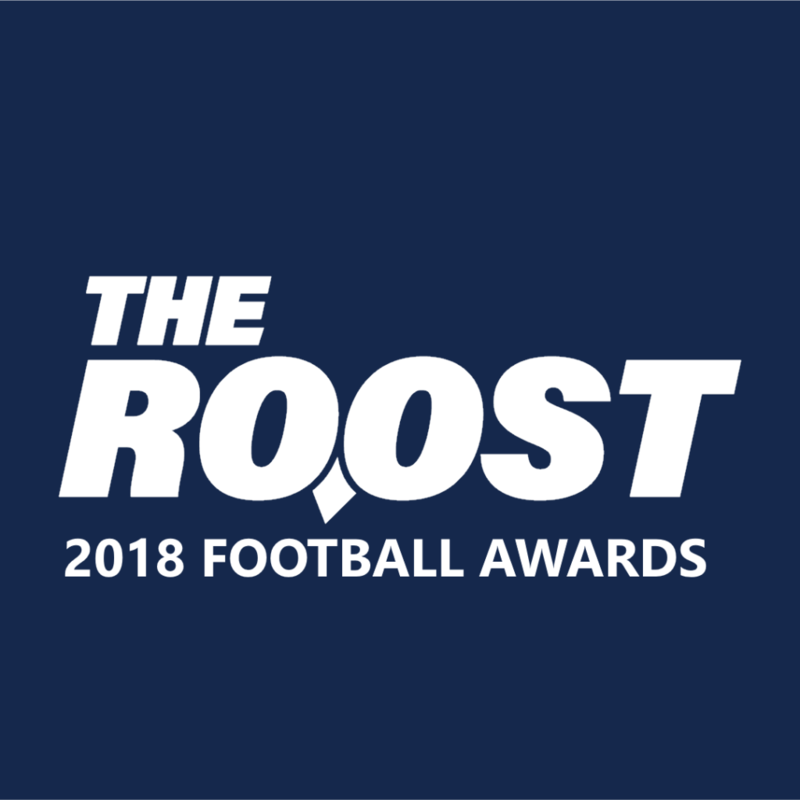 Mike Bloomgren has made raising the talent profile of Rice football a priority and the results are already beginning to show. 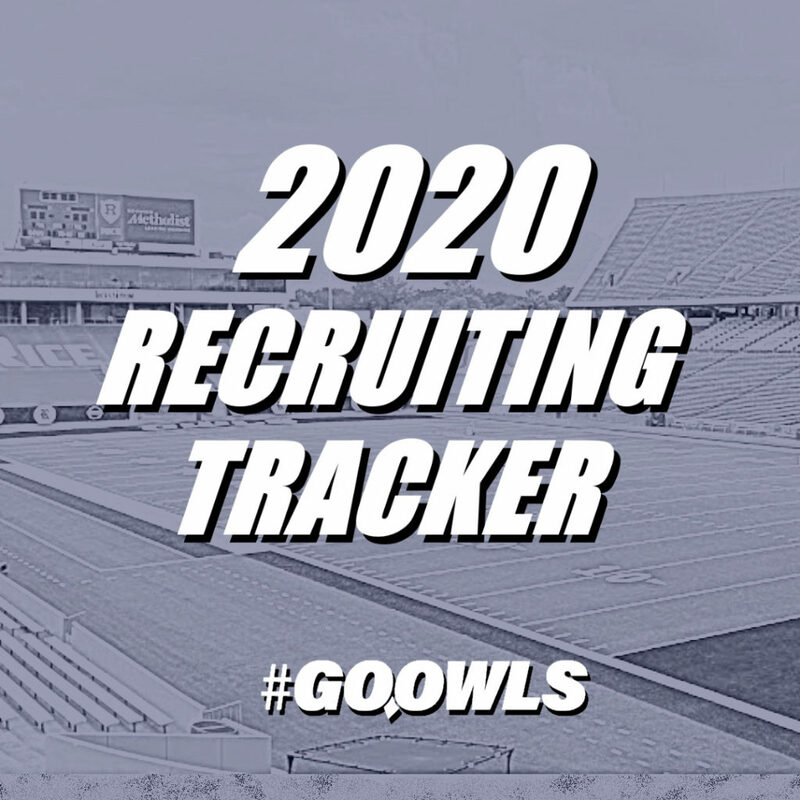 The Owls have four 3-star recruits committed so far in their 2019 recruiting class and have their eyes set on several other playmakers both inside and outside the state of Texas. Pearland safety Ronald Nunnery is high on the Owls’ list, and they’re not alone. The talented defensive back has made a verbal commitment to cross-town rival Houston. In addition to the offers from Houston and Rice, the 3-star safety holds offers from Colorado, Iowa State, Boise State and Colorado State. Traditionally, Rice has been edged out of recruiting races when the Power 5 schools start getting into the mix. That doesn’t appear to be the case for Nunnery, who was impressed by what Rice is building in his recent visit to campus which came prior to his commitment to Houston. Nunnery called the defensive scheme a “great fit” and noted that one of the positive aspects of new coaching was a wide-open depth chart with the opportunity to get early playing time. He was complimentary of the coaching staff that Bloomgren pulled together from all over the nation and said he plans to make a few trips out this fall to see some games. Nunnery is a top 200 player in the state of Texas according to 247 Sports. He holds 19 offers and counting, but when asked where the Owls ranked in the mix he gave a short, straight-forward response: “[Rice is] in my top 5”. Even though Nunnery chose the Cougars, the Owls appeared to be close enough to stay in the mix through the fall. Flipping Nunnery away from the Cougars would be an impressive feat indeed. You can be certain that Bloomgren will give it a try.